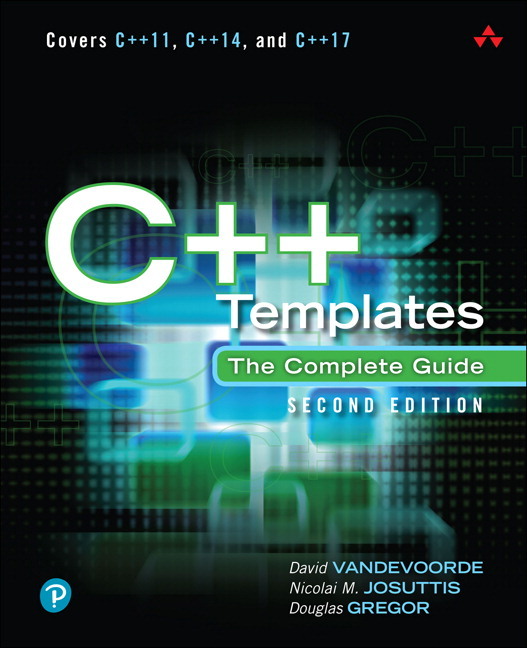 This edition fully aligns with the new C++0x standard, and explains the implications for template usage associated with key C++ advances such as lambdas, inline namespaces, and user-defined literals. 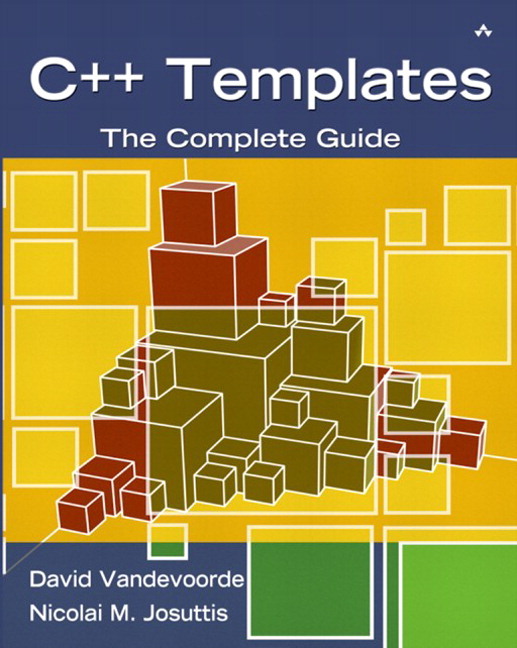 David Vandevoorde started programming C++ in the late 1980s. After obtaining a PhD from the Rensselaer Polytechnic Institute, he became technical lead of Hewlett-Packard’s C++ compiler team. In 1999 he joined the Edison Design Group (EDG), whose C++ compiler technology is widely recognized as the industry’s most advanced. He is an active member of the C++ Standard Committee and a moderator of the newsgroup comp.lang.c++.moderated (which he co-founded). He is the author of C++ Solutions, the companion to The C++ Programming Language, 3rd Edition. Nicolai M. Josuttis is well known for his best-selling de-facto standard bookThe C++ Standard Library - A Tutorial and Reference. He is an independent technical consultant who designs object-oriented software for the telecommunications, traffic, finance, and manufacturing industries. He is an active member of the C++ Standard Committee and a partner at System Bauhaus, a German group of prominent object-oriented system development experts. Josuttis has written several other books on object-oriented programming and C++. Douglas Gregor is Senior Swift/C++/Objective-C Compiler Engineer at Apple. He holds a PhD in computer science from Rensselaer Polytechnic Institute, and did post-doctoral work at Indiana University.